Jake Wood quits EastEnders after nine years, but he’ll be coming back! Jake Wood who plays Max Branning in EastEnders has quit the soap after nine years. Jake Wood has announced he's quit EastEnders. 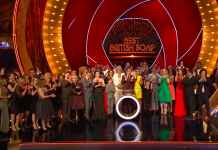 Watch EastEnders win ‘Best Soap’ at this year’s British Soap Awards! 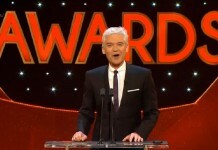 Watch an exclusive preview of this year's British Soap Awards where EastEnders were crowned 'Best Soap'. The 17th annual awards airs this Thursday. EastEnders bosses launch investigation into Lorna Fitzgerald caught with ‘drugs’! 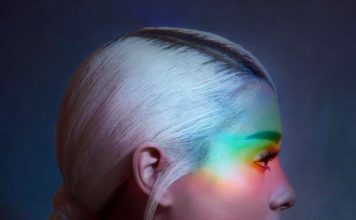 EastEnders bosses are launching an investigation into Lorna Fitzgerald after it appears she's been caught with 'hippy crack'. British Soap Awards 2015: Nominees revealed! British Soap Awards 2015 voting has officially opened today (30th March) and the full list of nominees have been revealed. EastEnders’ Sam Strike has landed Hollywood movie role! 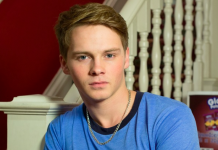 Exciting news for Sam Strike as the former EastEnders actor lands Hollywood movie deal. The actor, who played Johnny Carter before devastating fans. Danny Dyer “i’m in trouble now” after daughter reveals he ‘pulls sickies’ from work! Danny Dyer and his daughter Sunnie both appeared on ITV's 'Big Star Little Star' which ended with Danny saying: "i'm in trouble now". 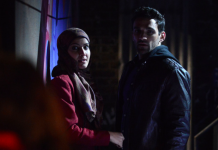 EastEnders Spoilers: Shabnam and Kush’s Romance exposed! All will be revealed in the Masood household next week as Shabnam Masood and Kush Kazemi’s secret relationship is brought to light. EastEnders 30th anniversary last live episode brought in 10 million viewers! 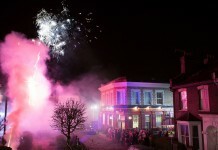 EastEnders 30th Anniversary ended on a spectacular high last night with 10 million viewers tuning in on BBC One. 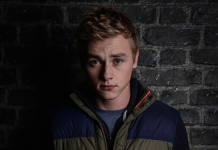 Tonight’s live episode for EastEnders 30th anniversary was Ben Hardy last show! Tonight's last live episode for EastEnders 30th anniversary was Ben Hardy's last time in the square. 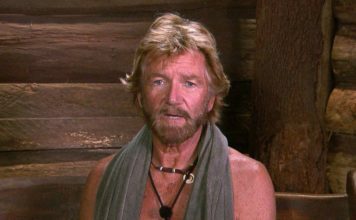 This week the killer of Lucy Beale was revealed. EastEnders: Over 10 million people watched Lucy Beale’s killer be exposed! Spectacular ratings for BBC One last night as the first of the double bill episodes of EastEnders reached a peak of 11.9 million viewers.